Fruits aren´t only healthy and ideal to satisfy your hunger, they do also look very stylish in the form of bags. 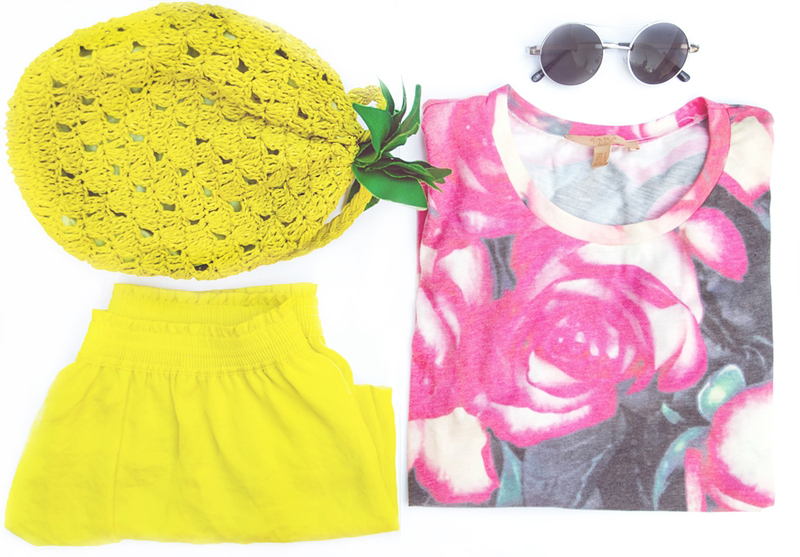 I´m so incredible in love with my pineapple bag, which I have bought some days ago from H&M in the sale for only 5€. At the moment I really have a preference for extraordinary handbags. I adore this bag! So funny and sunny!